Joseph Beuys (German, 1921-1986). Capri-Batterie (Capri Battery), 1985. 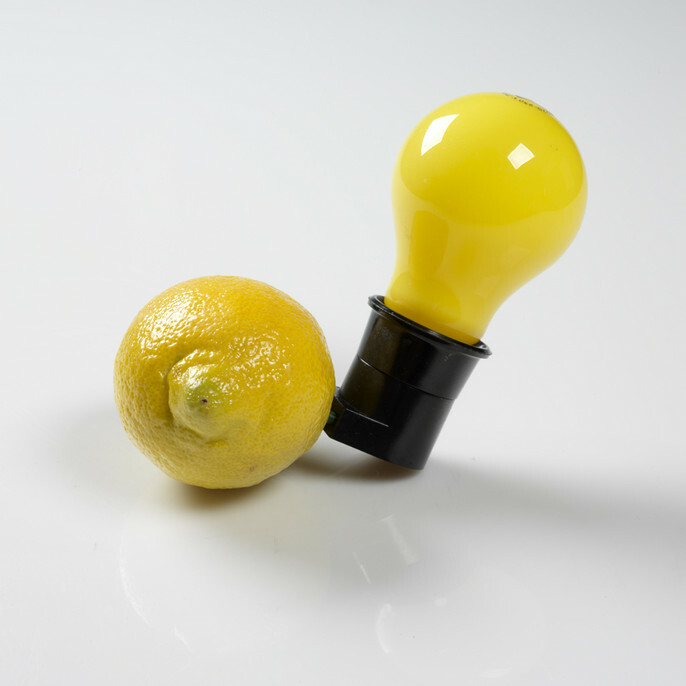 Light bulb with plug socket, screenprinted wooden box, offset lithograph on paper, lemon. The development of clearer course descriptions and syllabi allow our students and their advisors a better sense of content when selecting courses that enrich students’ majors so that we can offer, as part of our strategic initiatives, greater flexibility and access to a broader range of learning opportunities. Syllabi across campus should demonstrate coherence of educational programs, instructional methods and procedures, and the nature, quality, and extent of student learning and achievement. In addition, syllabi provide clear statements of what students are expected to learn, achieve, demonstrate: course objectives and learning outcomes as described in syllabi represent this. Syllabi are reviewed as part of each faculty member’s reappointment and promotion review process. The regular review of course syllabi supports continued teaching excellence at RISD by contributing to the development of innovative teaching, curriculum development and pedagogical efficacy. This guidelines provide sample sections and brief descriptions for each section. Some sections represented on the template are not required and are provided as options for you to choose from to develop the syllabus that best suits your instructional and curricular needs. It is highly encouraged that you include the sections marked with asterisks.